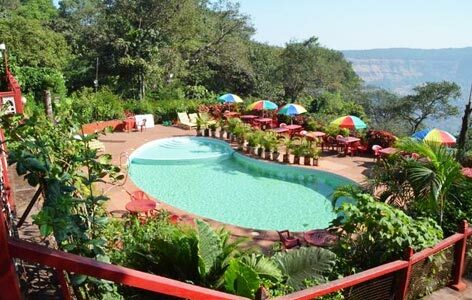 "Originally a single large bungalow, Lords Central Hotel is one of the best heritage hotels in Matheran. 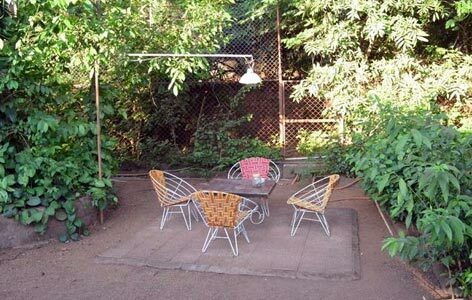 In the present times, this property has a total of 4 huge bungalows with a total of 23 well-appointed rooms, which are placed amid a well-manicured garden. Contemporary comforts have been added for the guests. Recreational activities are also offered. The hospitality, the food and the ambiance, everything is quite like your home. The host is committed to make his contribution to the environment with solar energy cookers, and bath water recycling for gardening. Hurricane lanterns add to the already wonderful decor. Spend some peaceful moments at the library. Enjoy the relaxed atmosphere. Initially, the Lords Central was a single huge bungalow where the mine host resided in one half and the large family of guests occupied the other half. The days even at that time were filled with warmth, fun and happiness. The property today is managed by the 4th generation of the Lord’s family. There are 23 well-equipped guestrooms. There are Raj-era cottages with a terrace, offering pleasing views of the Western Ghats. 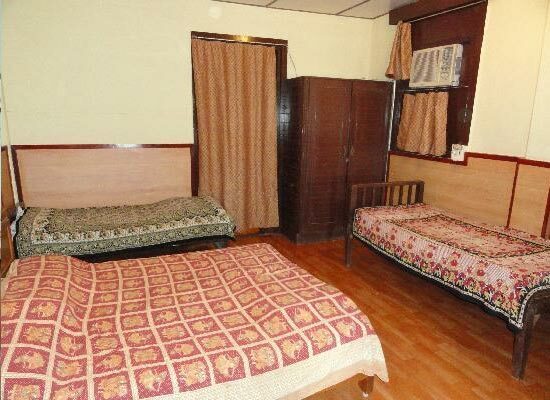 The rooms come with all the necessary comforts with options of 2 or more bed for the guests. The interior of the rooms is simply wonderful. Laze-around in your rooms and have a refreshing vacations. Enjoy modern facilities and amenities during your stay. Meals at Hotel Lords Central are like family meals where the host personally takes care of everything. 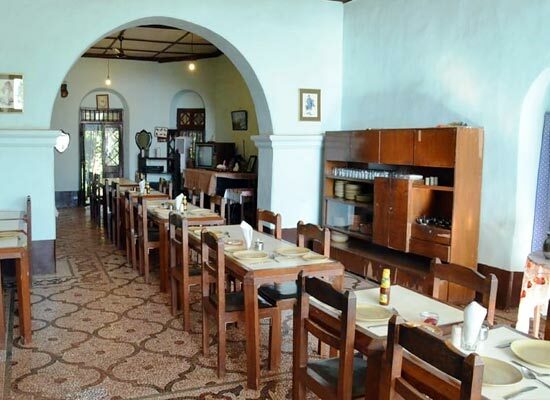 All the meals are home-cooked and consist of an assortment of 3-course English variety, and 4-course spread with Continental, Chinese as well as Indian delights. Admire the neat layout at the dining room and the restaurant. Tea during the morning and evening is served in the rooms, along with cookies. Request for special meals is also taken-up and done so at the poolside. Arrangements for picnic can also be made. Guests can enjoy both vegetarian and non-vegetarian delicacies. Special meals are also prepared for children. 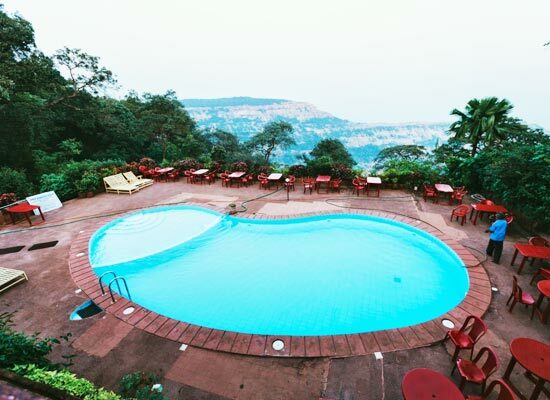 Matheran is a beautiful and peaceful hill station of Maharashtra state, also quite popular as a weekend getaway for people of Mumbai and Pune. Neral-Matheran Toy Train, Louisa Point, Echo Point, Charlotte Lake, and Sunset Point are some of the popular attractions here. For adventure junkies, there are trek to Chanderi Caves and Karnala Fort Trek.